In this freebie packet you will find all you need for your beginner writers to start tracing lines! 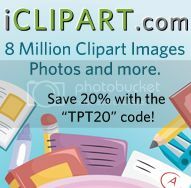 This pre-cursor to writing program focuses on systematic prompt fading to help guide the student into functional yet easy tracing. 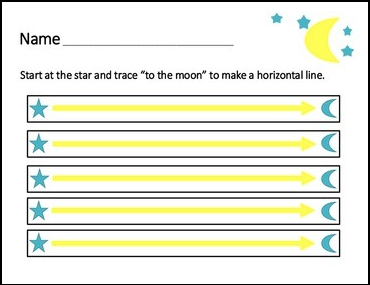 With your verbal prompting, and the star and moon visual aids, your students will be well on their way to understanding and drawing simple lines! 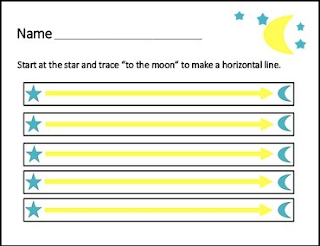 Each type of line has 3 coordinating worksheets with gradual prompt fading, to help your pre-writer ease into tracing and prepare them for writing!